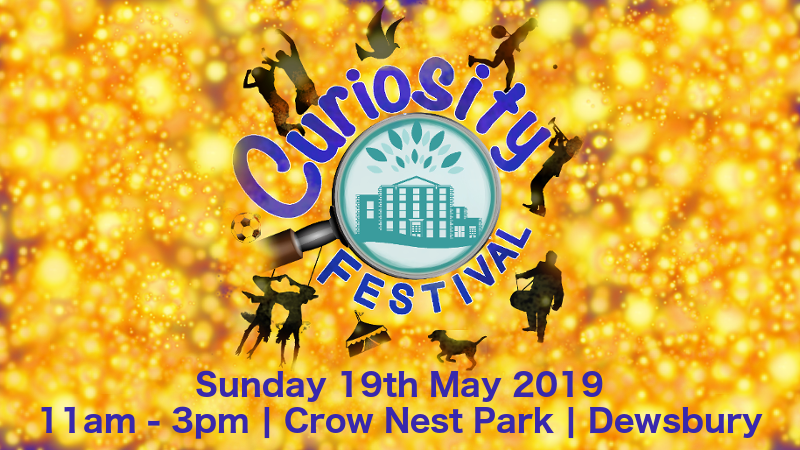 Following the withdrawal of Museum services from the Mansion in Crow Nest Park, The Friends of Dewsbury Park Mansion was formed by members of the local community in November 2016. In April 2017 we became a Charitable Community Benefit Society to ensure that we can receive the funding and support required to make this exciting project happen. 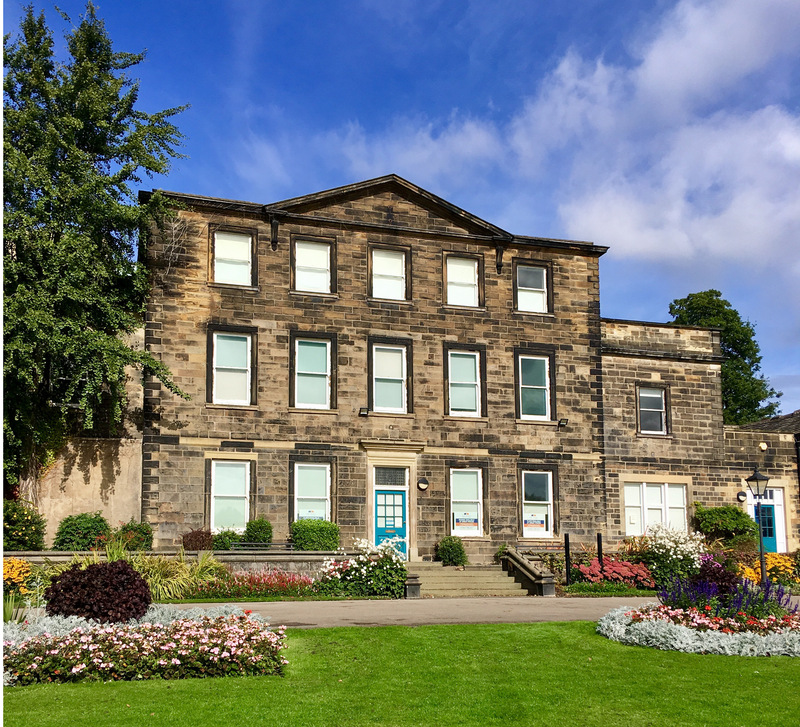 Kirklees Council is currently working with local community groups to transfer assets, such as the Mansion, for the benefit of local communities. We were successful in our Expression of Interest (April 2017) and have since submitted a comprehensive Business Plan which Council Officers and Locality assessed and informed us was “on the whole good”, back in August 2017. 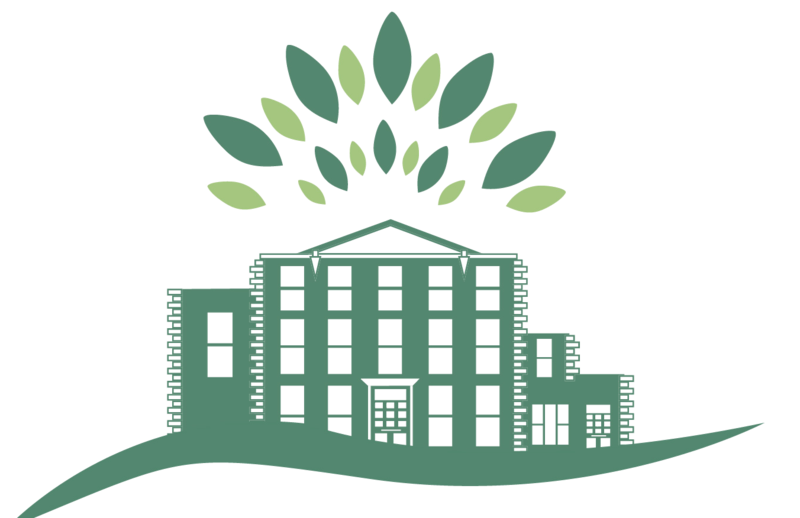 Now in 2019, we are still working on the transfer of this beautiful heritage building and will keep you up to date via this website, newsletter, and our blog. Check out our About page for more information on the story so far.